A quick trip through some of the best of Thailand. If you've got about one week to play with in Thailand, this is the trip for you. Our six-day express trip takes in some awesome Thai highlights. 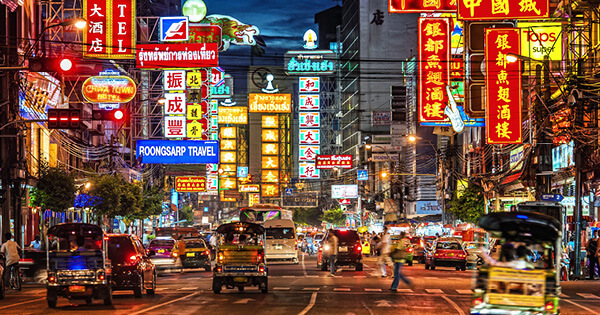 From trying yummy street food in Bangkok to opting in for a local cooking class or checking out the amazing Wat Rong Khun temple, you're in for a treat on our Thailand Express trip.